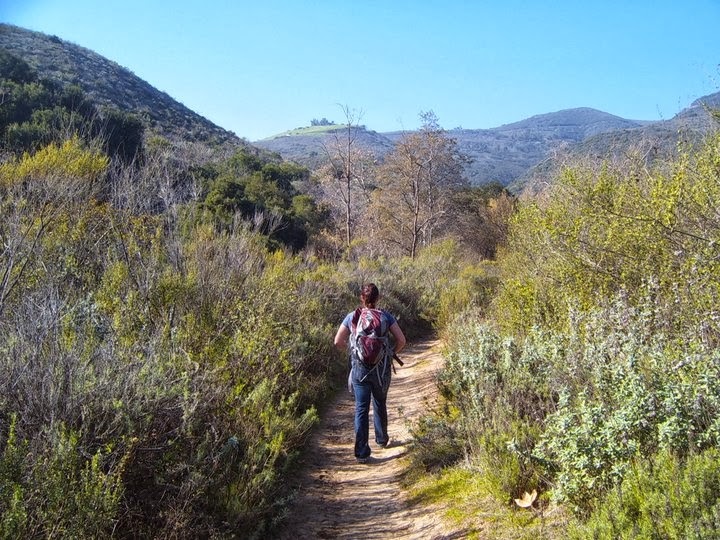 This is a cool blog about hiking the Pacific Crest Trail. I've started doing some preliminary research for a hike of my own in the next few years. The author of includes a lot of gear reviews. The picture above is a re-post from her website. And here is a link to another great website with resupply points on the Pacific Crest Trail.